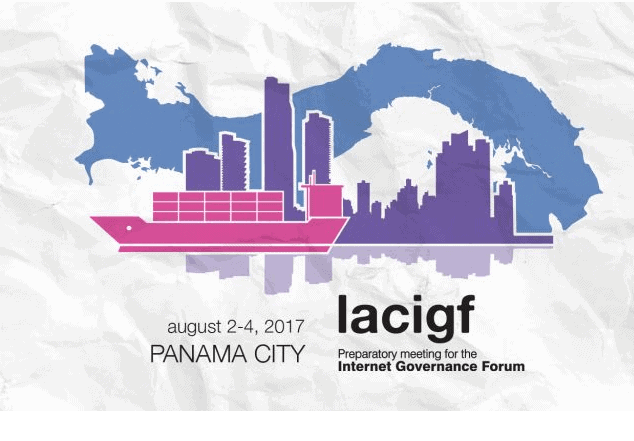 The tenth edition of the Latin American & Caribbean Internet Governance Forum (LACIGF) meeting is taking place in Panama City, Panama, on 2-4 August 2017. What is LACIGF? LACIGF is the Regional Latin American and Caribbean Preparatory Meeting for the Internet Governance Forum. The event has been held annually since 2008 and provides a space for multisectoral dialogue where government, private sector, technical community, academia and civil society organization representatives present and discuss their points of view on the Internet Governance agenda for the region. The LACIGF agenda shows the times of the various Internet Governance sessions over the 3 days. Note that the times are local to Panama which is 1 hour earlier than the time in Trinidad and Tobago. Therefore, one must add one hour to the times listed in the LACIGF agenda. LACIGF Day 1 (Wednesday August 2 2017) sessions on YouTube in English, Spanish and Portuguese . LACIGF Day 2 (Thursday August 3 2017) sessions on YouTube in English, Spanish and Portuguese .